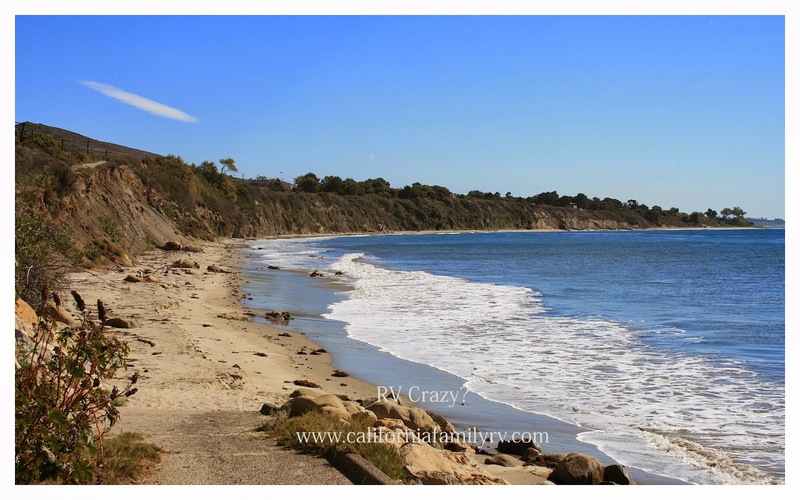 Restrooms: Yes- flush toilets, very clean! Reserve-ability: Very difficult to get reservations. Reserve on reserveamerica as soon as possible (6 months in advance is the earliest possible). 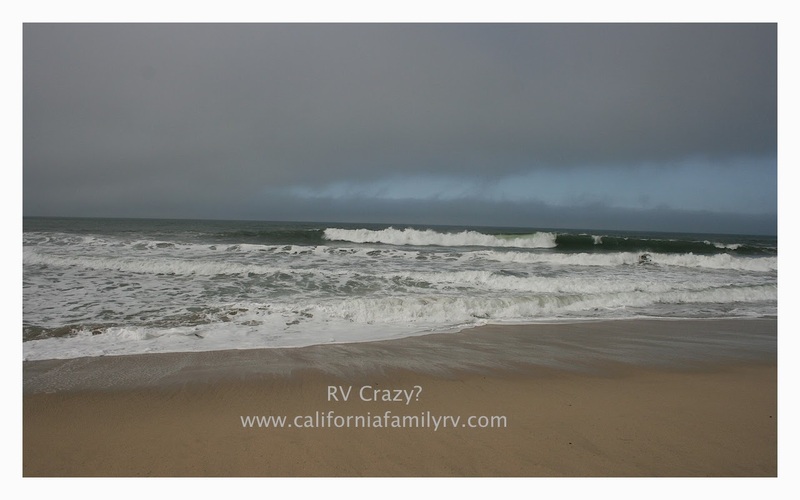 RV Crazy Tips: Some of the beach sites looked amazing! I would try to reserve one of those if possible. It's very foggy in the mornings, but often clears up in the afternoon. Wear layers. With three small kids, and no family nearby, it's not very often that my husband and I get to go out on a date. So we frequently have dates at home. This means first spending time together with our children while they eat dinner and play. We usually have wine and cheese and crackers with them while they eat. Then, after we put them to sleep (our kids all go to bed by 8 at the latest, so it's very easy) we enjoy our late dinner together. 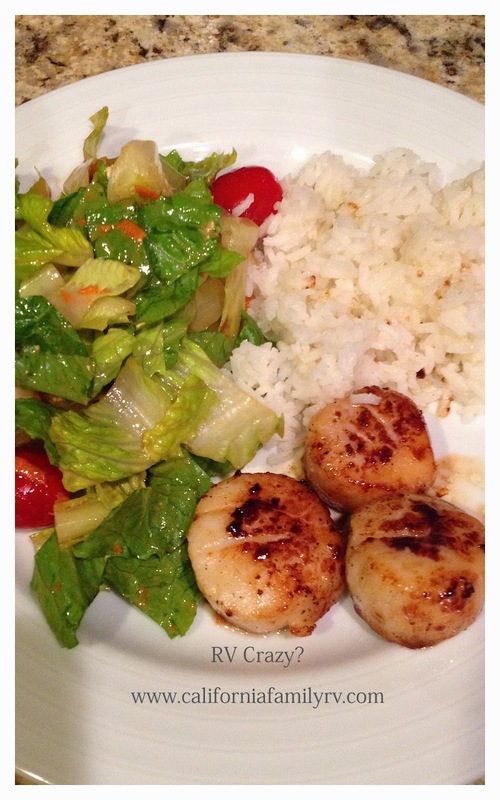 One of our favorite treats is scallops. Here's a simple and quick recipe (that I adapted from Alton Brown's recipe) that makes a delicious (and seemingly gourmet) dinner for "date-night." 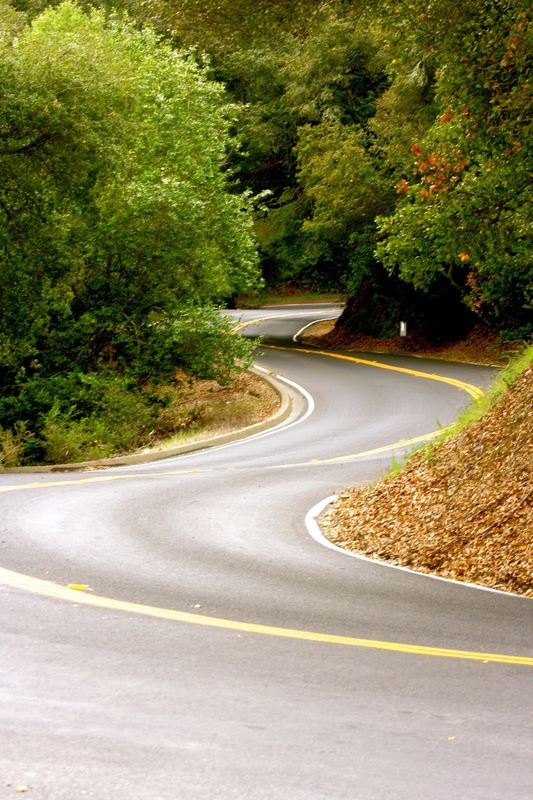 Tilden Regional Park: Road Trip! Finally feeling settled in enough after our big family move to take a road trip and do some exploring in our new neighborhood. 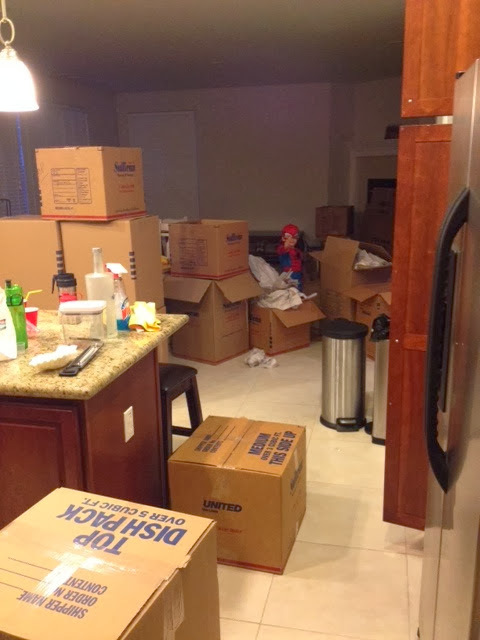 Moving can be so bittersweet. Ours was a business decision, and was definitely best for our family. My husband got a great new job offer and promotion, but we had to move pretty far away from family and friends. We were excited and nervous at the same time. Our biggest concern was for our children. We have two school-aged kids, and of course, we didn't want to change their schools, or move away from their friends. But sometimes you just have to make the best decision you can; and hope for the best. It's so hard when you grow up and realized that all decisions are not black or white. Some are gray, and you just have to make the best possible choice. I haven't posted in a while due to so much happening in our lives. One of those "happenings" is our family's upcoming move. It will be a good move, but it is still hard to say goodbye to friends and family, and friends who have become like family in the 12 years we've lived in our town. And then there is the fun of showing a house, packing a house and selling a house with three little kids and their mom attempting to still live in said house. 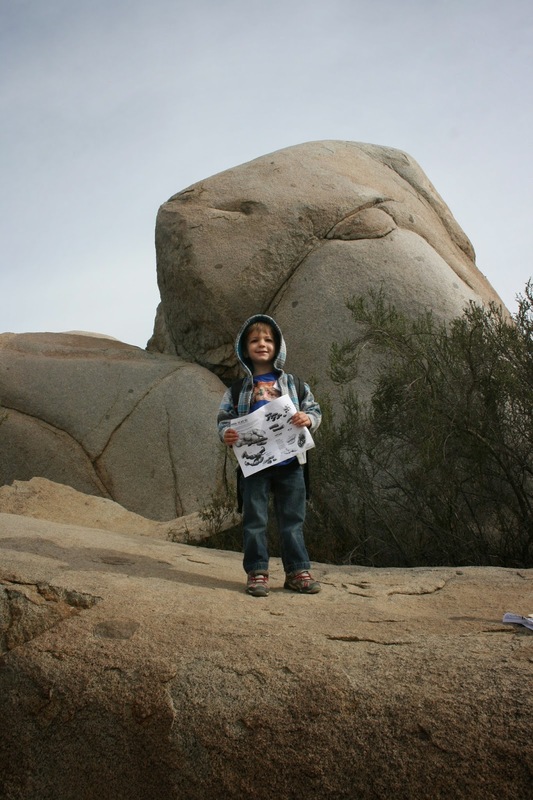 So today, during our buyer's final walk through, I decided to take my little guy out to do something fun. We decided to explore a nature preserve just minutes from our house. We have lived here for 12 years, and I have never done this before! What fun we have missed out on.